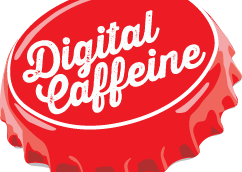 Are You A PPC/SEO Search Caffeinator? Do you get a thrill out of doubling a CTR? Seeing quality scores of 10? Dreaming up A/B tests? Getting your client’s website on the first Google page? All emails that include all of the above will receive a personal response.